Don't try this at home! 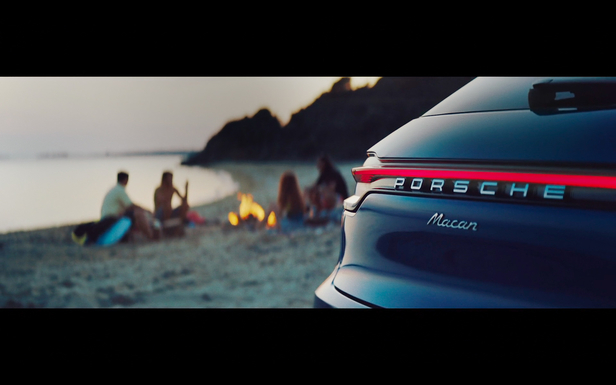 With a large team and a professional kitesurfer, full-service agency RECOM hit the big waves for client PORSCHE and the new Macan. The brief was to pull a kitesurfer on the water using a real drone, manage a mob of extras, deliver massive VfX while doing the camera and director job, too. The result: a successful, cinematic press film. Enjoy!